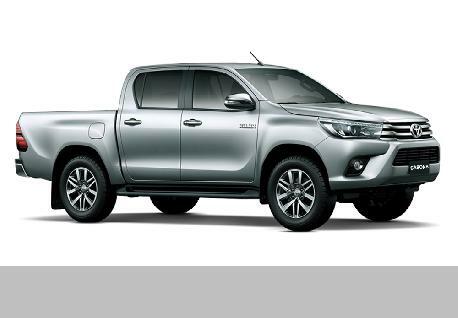 Looking to rent a Toyota Hilux 2017 Double Cab? 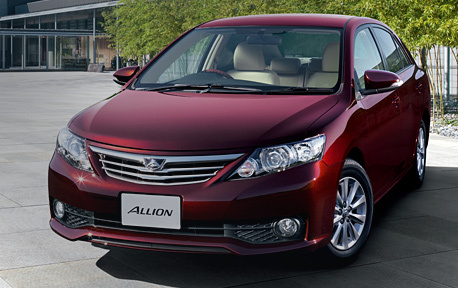 Discover the best Double Cab Rental in Sri Lanka with Casons Rent a Car, the island's largest vehicle hire service with luxury vehicles. 181, Gothami Gardens, Gothami Road, Rajagiriya, Sri Lanka. Copyright © 2019 Casons Rent-A-Car (Pvt) Ltd. . All Rights Reserved. Please feel free to send us an enquiry message by filling in the form below and clicking on "Send". We will get back to you asap.